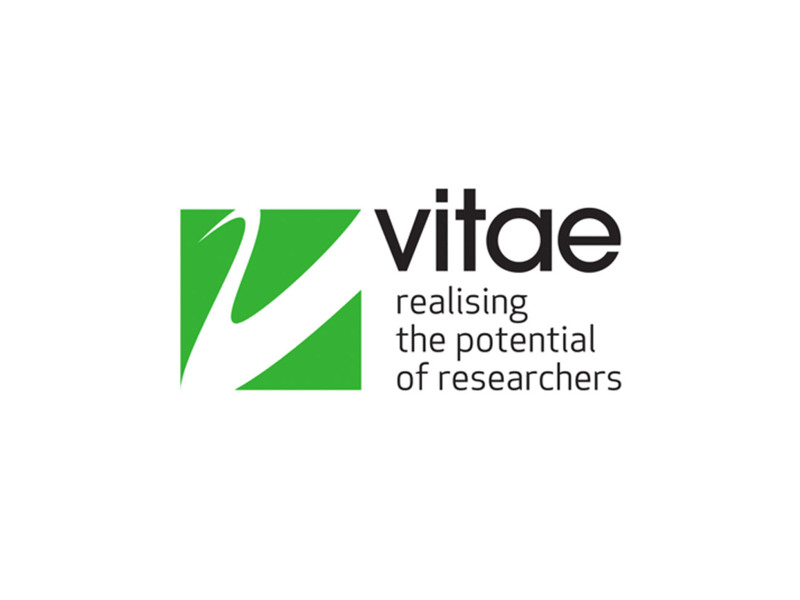 As Haplo’s new Sales and Marketing Manager, I was keen to attend this year’s Vitae Researcher Development International Conference. 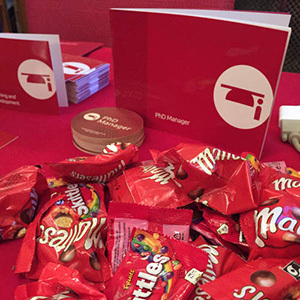 It was an early start for me, up at 5am trundling through London with my wheelie suitcase full of PhD Manager booklets and bags of Maltesers (for giving away of course, not for personal consumption!) But we got to Birmingham in no time thanks to a super fast train and exceptionally well chosen location for the conference, just a few minutes walk from Birmingham International station. Supporting the training and development of Postgraduate Researchers is a key part of PhD Manager, the system we were at Vitae to promote. So I was keen to hear as many talks as I could whilst at the conference and to hear the ideas and requirements of practitioners visiting our exhibition stand. What came across very clearly from the conference was the commitment and enthusiasm which supervisors, faculty, research administrators and managers have for supporting their Postgraduate Researchers. Our users aspire to provide an exceptionally high level of support to PGRs, and we feel strongly at Haplo that we have a responsibility to do our utmost to provide the tools they need. At the PhD Manager exhibition stand, it was a pleasure to meet some of our existing users, and to meet attendees interested in what PhD Manager could do for them. I was pleased to hear enthusiastic feedback for the new training needs analysis and training plan features which our team have been working hard on over the last year. And how lovely to hear from a user from one of our most recent deployments who told me excitedly that introducing PhD Manager had been “transformational” to their graduate school. As the last Malteser bag and PhD Manager bag were picked up, we set off back to London with aching feet but full of inspiration to share with the Haplo team tomorrow. Vitae is now firmly in my calendar as a must attend event. 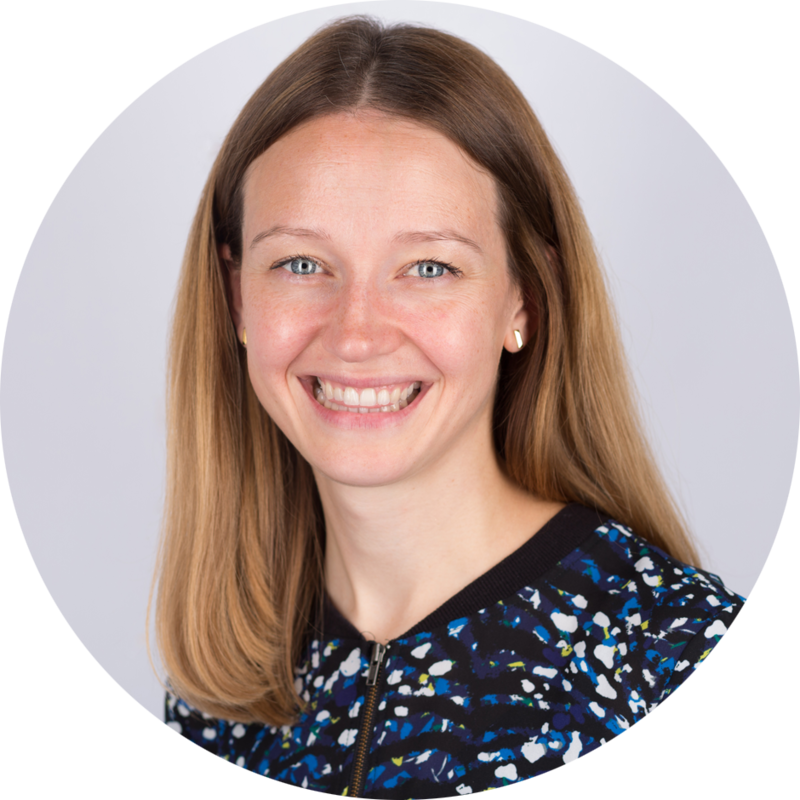 If you missed the conference and are interested in finding out more about PhD Manager, email Jennifer Summers at jennifer.summers@haplo.com for an online demonstration.